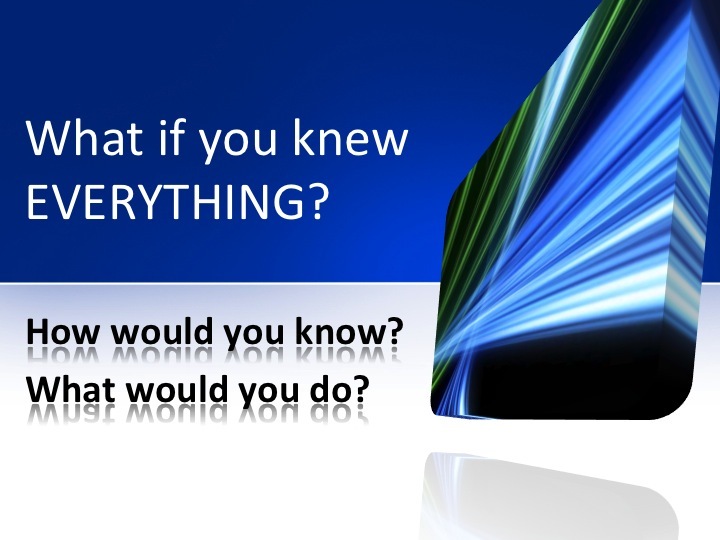 Thought for the week: What if you knew everything? If you knew everything you don’t have to go to school to learn new things and it would be boring. If we knew eveything, you would not learn and there would be know purpose in school. And it would cause a problem of which you might brag about (who is smart) so it’s better to stay the way we are so thats there’s no problem in life. I’m not sure how you’d know you know everything, I guess it’s just a measure of pride. I certainly agree with you Saffron you have a good point. Well if I knew every thing there wouldn’t be any need for me to go to school and it wouldn’t be fair for the children that need help because I would be always shouting out the answers. I would know by thinking and then I could share it with the class. If I new eveything I would become a teacher becase I could teach the children what to no . You wouldn’t like learning because you would know everything all ready.